Our new baby collection is designed with great love for detail. A total of 22 pieces for the first months of your little darling’s life in trendy colors, with cute elements and most importantly: made of 100% organic cotton! 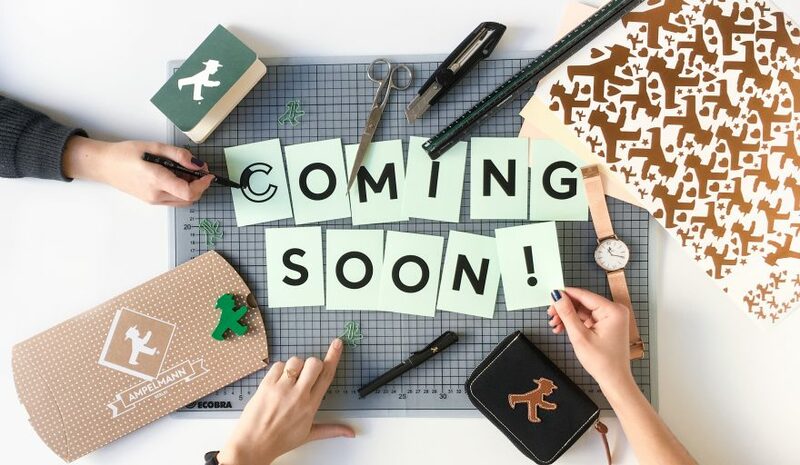 New chic styles for cool girls and boys are soon in the assortment. Sporty and stylish at the same time – the new T-shirts from the women’s collection will soon be available. Trendy AMPELMANN T-shirts will soon be available for the gentlemen as well. 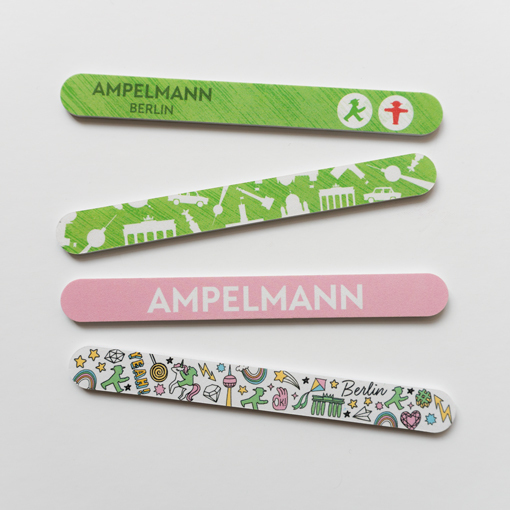 Our nail file is coming soon in two new versions – classic AMPELMANN green and pastel pink. 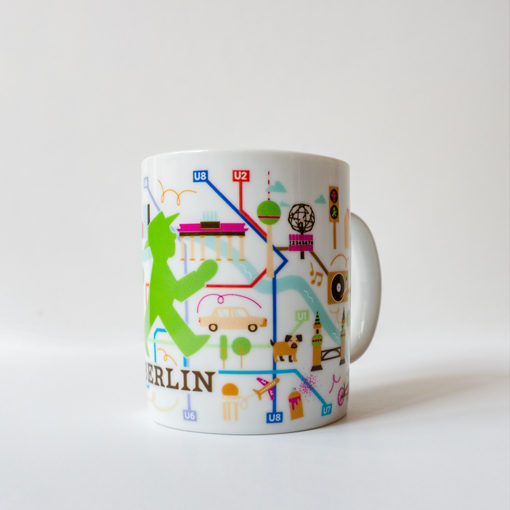 The new mug comes with an urban Berlin motif and is just as colourful as our favourite city. 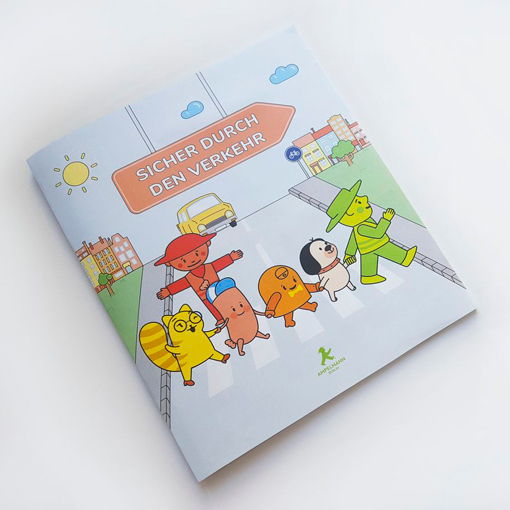 Soon the new interactive book about road safety education for children aged 4 to 12 will be available! Children will not only learn about road safety, but will also be able to play and come up with crafting ideas. The book will be available in German.